Thousands of young Australians have applied to live out their dreams and swap their bedroom for the festival main stage. Unlike anything before it, ‘YOUR SHOT’ offered young guys and girls a shot at the big time – to become DJs capable of playing at the best clubs and festivals all over Australia and the best part – no DJ experience was necessary to enter, with full DJ training provided. 7 years on, over 2500 contestants have made the journey. Its no wonder this remarkable experience is spreading like wildfire having taken on the east coast of Australia by storm! 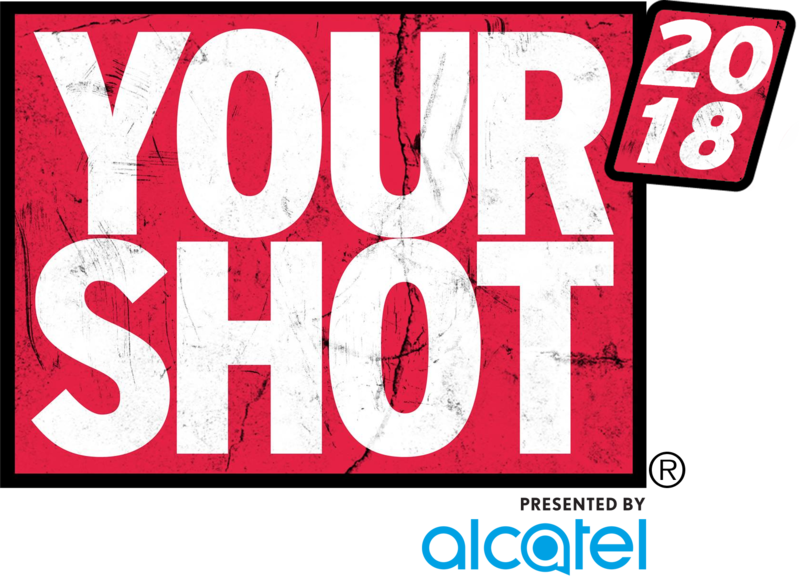 Not only is the Your Shot movement booming in Australia – 2015 has seen the launch of the first ever Your Shot USA – with partners such as 7up, and unimaginable prizes such as a set at Ultra Music Festival. The Academy is the exclusive training venue for Your Shot Australia – training all contestants throughout the competition and producing future EDM stars! To check out what Your Shot is all about, visit their website.